Valentine's Day will be here in just a couple of weeks - have you been making cards? I love the combination of crisp red and white. 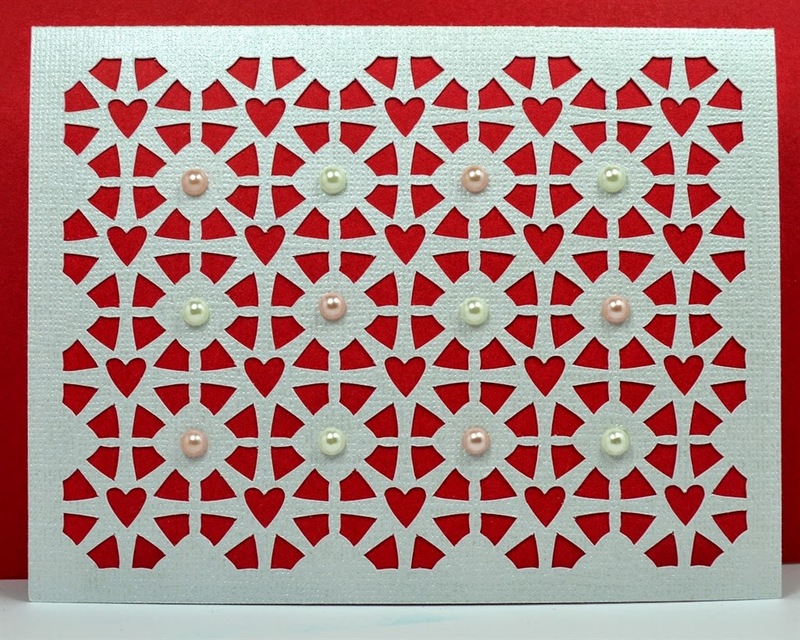 I designed this lacy lattice card and I'll be sharing the SVG file with my subscribers this week. Since I have been out of the routine of posting daily, I just realized that I haven't shared the information for the FREE Scrapinar for January. These sessions are presented by Lain Ehmann of Layout a Day and I try to attend each month to learn something new and interesting. The topic this month is Using 3-D Stamp Paints on Your Papercrafting Projects. Bobbi Lemanksi of Raisin Boat will share her techniques and tricks for creating eye-catching dimension on your projects. This is very short notice (sorry about that!) but you can still register for the session by clicking HERE. The Scrapinar is at 1 p.m. Eastern time on January 28th - Wednesday - today! If you can't make this time, there will be a recording available for a short time, however, you must register in order to receive the email with a link for the recording. We have survived the blizzard and today is supposed to be sunny - let the melting begin! 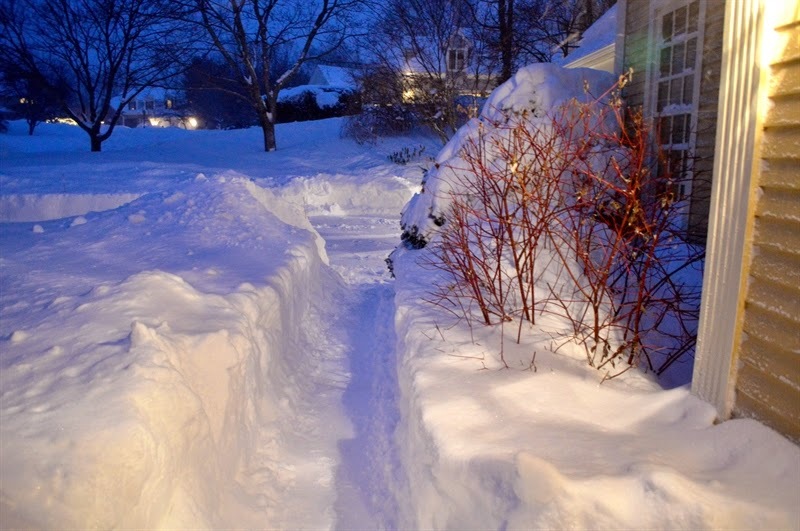 It took a while but the path to the front door is cleared. It is a bit tunnel-like but we are ready for any visitors (or packages) that arrive. My husband worked hard to get our driveway cleared. Nothing like shoveling and snow-blowing to give you rosy cheeks! You can see how high the bank is - our snow sticks to mark the edges of the driveway are nearly buried. We were so lucky that the power stayed on - it's not too bad to be snowed in when you have heat and all of the comforts of home. If you are receiving this blog post by email through the subscription, keep an eye out for an extra email on Friday. 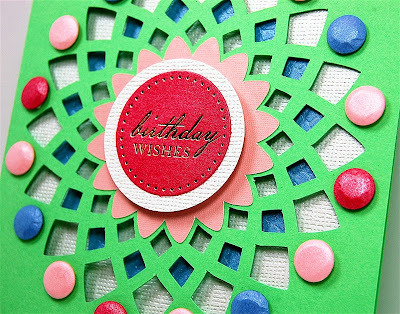 I will be sending everyone on the list the SVG file that I designed for this pretty card. It can be used for a Valentine or another occasion. To use this file, you will need the Cricut Explore or another machine and software that will cut SVG files. If you aren't on the email subscription list and you would like the file, be sure to sign up before Friday. The subscription form is at the top right of the blog, just below my photo, or you can click HERE to go to a page with the subscription form. 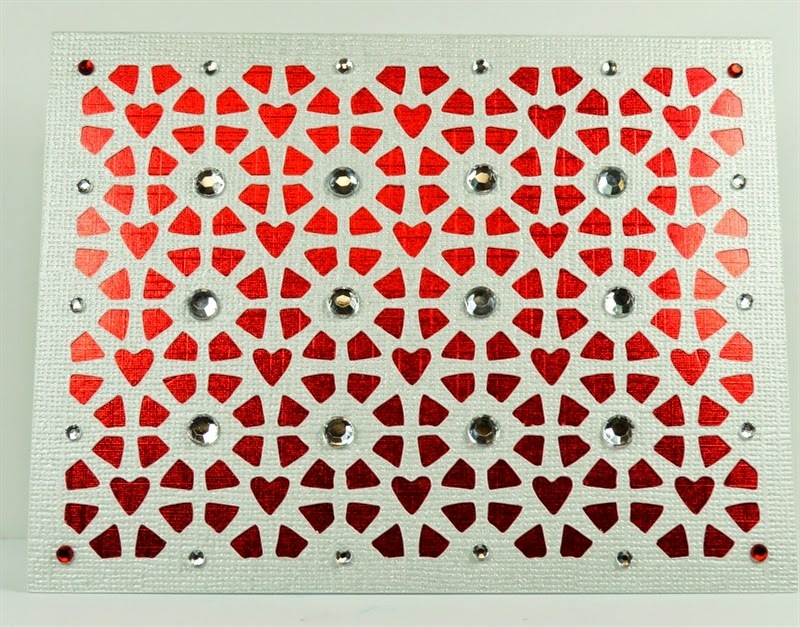 If the card with the pearls is too subtle for you - you could try this red foil and full bling variation! Finally, I want to wish a very Happy "significant number" Birthday to our daughter-in-law Kelly. Have a wonderful day! Good Morning Diane! So glad to hear you have survived the storm. Thank you for sharing your file with us! Stay warm. Hi Marilyn, It was quite a storm and we are still digging out but we survived in style! I am happy that you like the design - watch for a separate email with the link to download it! Hope the snow is starting to melt. I ordered 4 sets of SVG files today and that lovely kit was a free one. I love those cuts. Thanks for the blog posting and stay warm sweet friend. Hi Sandy - it hasn't melted much because it is still very cold here. 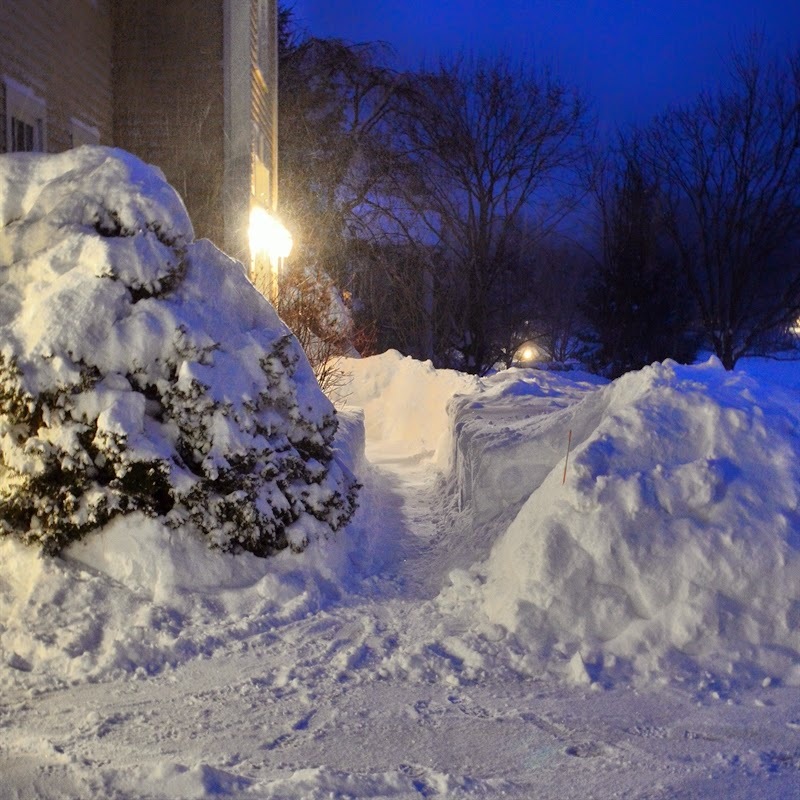 We may get more snow this weekend - I am not sure where we will put it all! SVG Cuts has wonderful files and projects and they really are fun to make. I am glad you are enjoying them! It is a lot of fun to take "progress photos" when the weather gets snowy. I saw a few time-lapse images of the storm from TV stations. It really is a remarkable amount of the white stuff! We will miss this house but the new one is great too and the layout suits us very well with both of our sons grown now. I am happy you like the file - I can't wait to see how people use it! So pretty. Love the cut file you created. 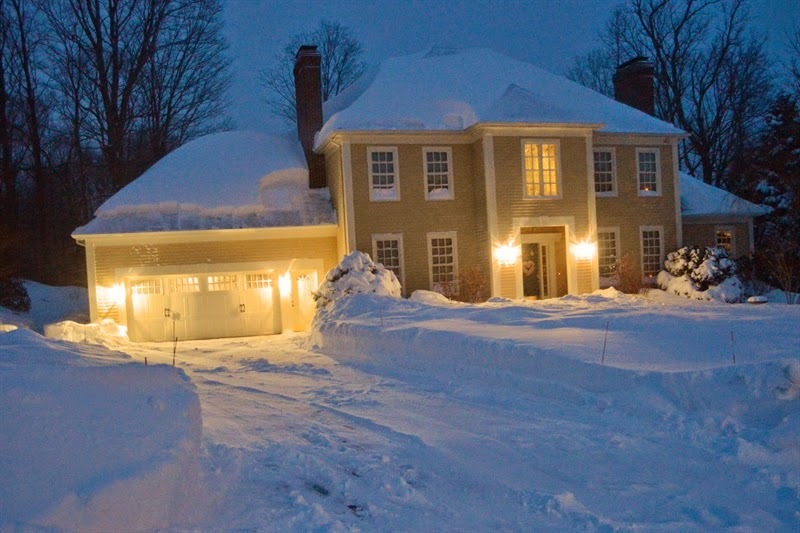 So glad you did not lose power during the snowstorm. Thanks JoAnn - I am glad you like the file. I have lots of files designed and I'll be sharing more. It just takes time to test cut them all and get them ready to share. It was very lucky that we didn't lose power - it made it a lot easier to deal with the storm. Thank you for sharing the Valentine! It was my first time downloading an SVG file ( just received my Explore for Christmas),and it worked out well with your instruction. I have to try cutting it out, now! 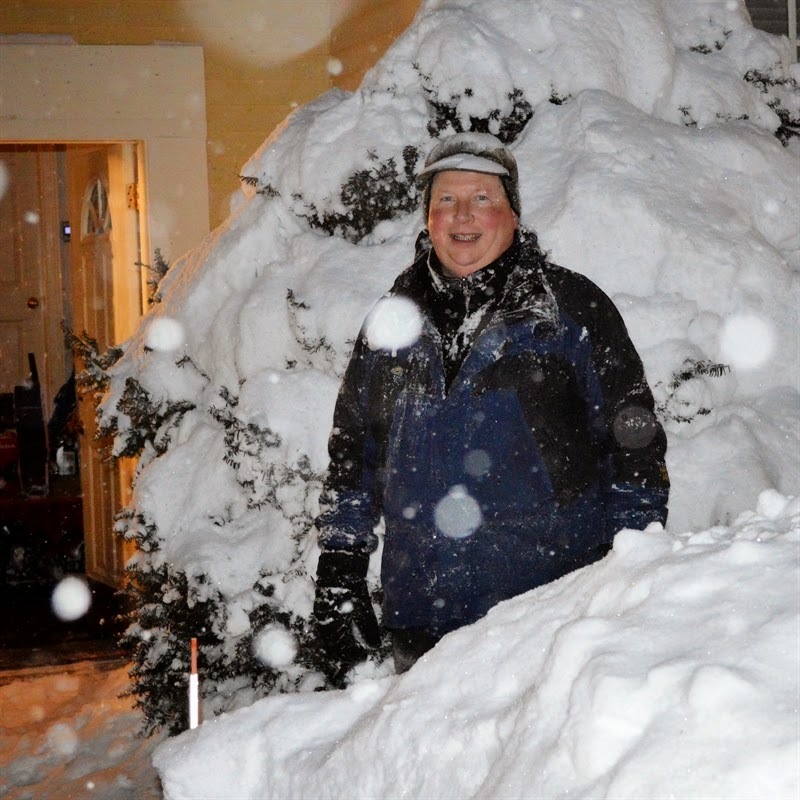 We only had about 1 inch of snow in Phila, so your snow photos were awesome. Thank you again. Love to see more tips and tricks on the Explore.